Opinions are not new in education. Everyone has one, and like any other area of life, when we develop ours we will defend it to the end. The whole Special Education vs General Education fight for resources has some very well-entrenched support. Here is a recent article from the Sun Sentinel regarding the latest head-butting match. 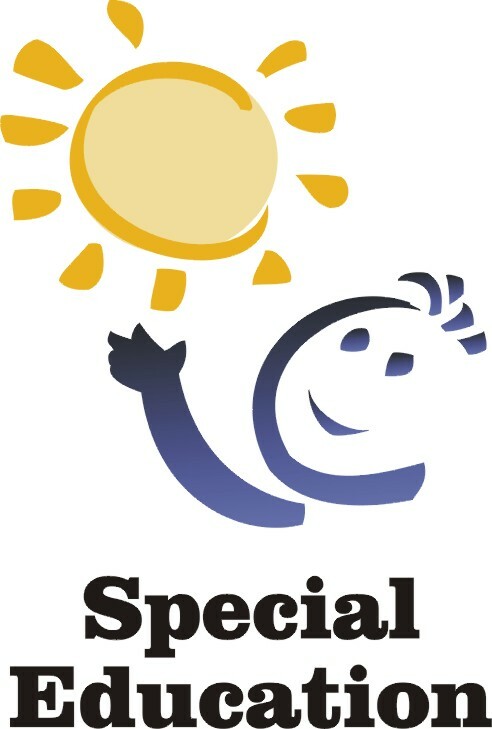 What the article fails to adequately address are the issues this new law will create in the realm of federal funding for Special Education programs in Florida. It seems that Mr. Gardner et al may have been snookered by some that didn’t like the first or second pass of IDEA. Either way, it would seem that this has all been argued and settled at the federal level.